Has a distinctive aroma and flavor that is very complex and imparts a heavy, dark caramel taste with more subtle notes of burnt sugar, raisin, and dark dried fruits such as cherries and plums. 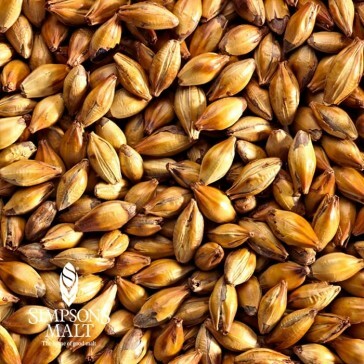 Can also deliver some of the softer roasty notes of a chocolate or black malt but without the astringency or bitterness. Will produce a deep brown color with ruddy highlights and add body and foam stability like all caramel malts.